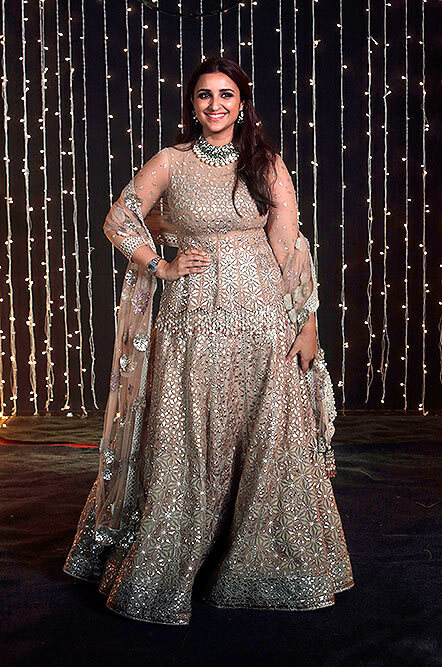 Bollywood actress Parineeti Chopra at an event in New Delhi. Bollywood actress Parineeti Chopra seen during the screening of upcoming Star Plus television Hindi show 'Rubaru Roshni', in Mumbai. 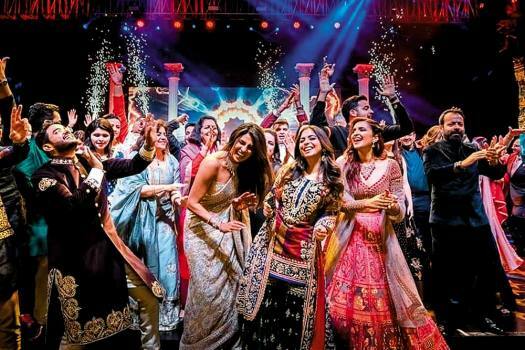 Bollywood actress Parineeti Chopra stand for photographs at Priyanka Chopra and musician Nick Jonas wedding reception in Mumbai. Actress Parineeti Chopra leaves after attending the wedding ceremony of Priyanka Chopra and Nick Jonas in Jodhpur, Rajasthan. 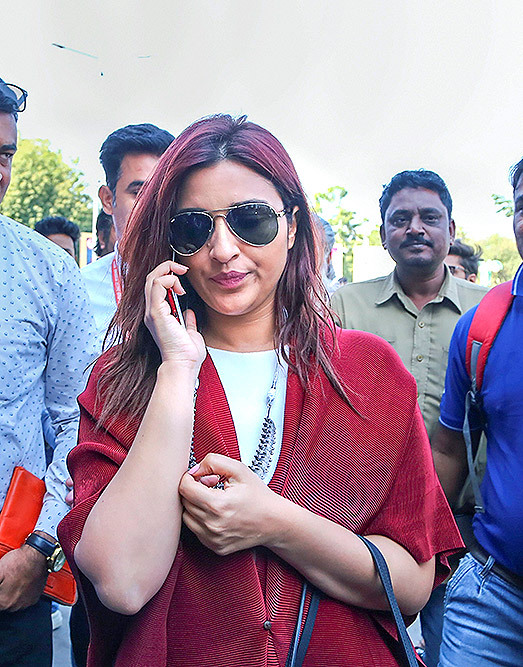 Bollywood actor Parineeti Chopra arrives for her cousin Priyanka Chopra's wedding to American singer Nick Jonas, in Jodhpur. 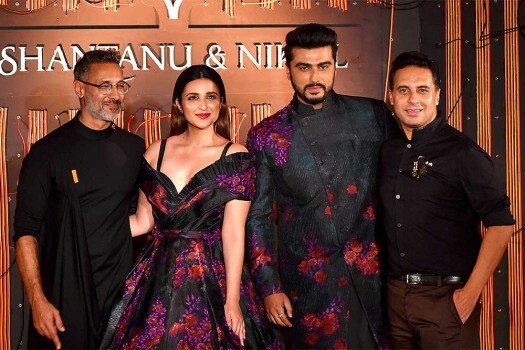 Bollywood actors Parineeti Chopra and Arjun Kapoor with designers Nikhil and Shantanu during a fashion show in New Delhi. Bollywood actor Sidharth Malhotra, Parineeti Chopra and Aditya Roy Kapur pose for a photo at the pre-engagement party of Akash Ambani and fiancee Shloka Mehta, in Mumbai. Kickass gym-going dames don’t only rock to techno beats. Parineeti Chopra felt Meri Pyaari Bindu was her “life story”. That’s our desi girl! Parineeti Chopra and Sidharth Malhotra of 'Jabariya Jodi' are all geared up to set the screen on fire.